Founded in 2008, New Home Star is the largest private seller of new homes in the U.S. Leveraging state-of-the-art technology to channel decades of experience into engaging sales training and operational tools, New Home Star rapidly transforms newly hired sales professionals into competitive advantages for builder partners. Working with a builder base that includes some of the largest homebuilders in the U.S. and Canada, New Home Star recruits, selects and develops sales teams with a full-time focus on new home sales delivering new home sales strategies with a national perspective and a local presence. The business goal is simple: To Sell More Homes, More Profitably™. New Home Star is a sales and marketing company that provides builders with the look and feel of their own in-house sales team but with all the proven systems, processes, tools and resources of our National organization. Our business model has caught fire over the past 10 years and over the past 5 years, we've experienced 1400% growth. What that means is we are promoting people faster than any other company inside our industry and we need great people who can lead our divisions. Our world class training coupled with an amazing builder partner in your area make this a place where you can grow your career and enjoy this fulfilling industry of New Home Sales. Our mission is to build the best new home sales company in the world...and we mean it. 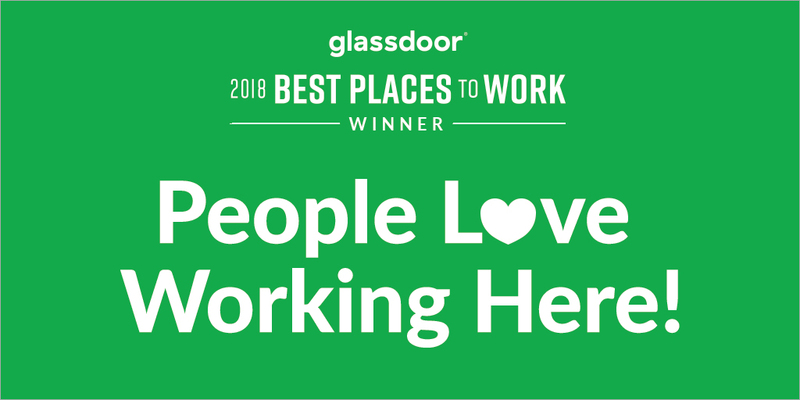 We are investing in the latest technologies and have created a culture that has won three different awards over the past 18 months, including Glassdoor’s Best Places to Work and Top CEO! We encourage you to read up on Glassdoor.com about us, visit our website at www.newhomestar.com and check out our Youtube videos here: https://www.youtube.com/channel/UC-hhKTonQzDqmT96JarzKLA/videos. Here at New Home Star, we believe in the power of teamwork. As a member of our world class sales force, you will work alongside a team of driven professionals working towards one goal. If you have the drive and passion to grow your career, you may be a great fit for our rapidly growing team! We are looking for a self-motivated, organized, and personable individual to fill an important role of our local team. We are looking for someone who is not just looking for a job, but a place to grow with a company that is expanding rapidly. This part-time, hourly position requires around 15-20 hours a week with an opportunity to grow into a New Home Sales Associate!